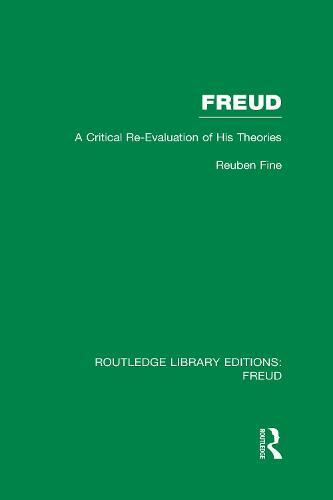 Freud's numerous changes of view, his constant searching for the truth wherever it might lead him, as well as his resolute adherence to certain hard-won positions once he had achieved them, are all skilfully traced. Freud's intellectual Odyssey is divided into four periods. From 1886 to 1895 he was a neurologist investigating hysteria and other `nervous' disorders. Then came his self-analysis, from 1896 to 1899, the real matrix from which psycho-analysis grew. The first psycho-analytic system of psychology was developed in the period from 1900 to 1914. The remainder of his life, from 1914 to 1939, was devoted to the elaboration of ego psychology, and heart of contemporary psycho-analysis.